NZWIG is an incorporated society and it’s organisers are volunteers. We don’t have an office so the only way to contact us is by email. 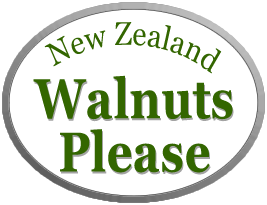 You can also find out more about us at our growers information web site walnuts.org/nz Thank You.